We want to make 98 donated laptops work for needy kids. Please help us to help them using GoFundMe. 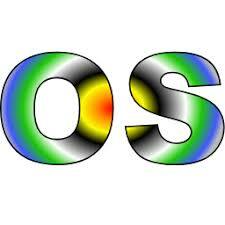 What is an OS, and why do we need one? 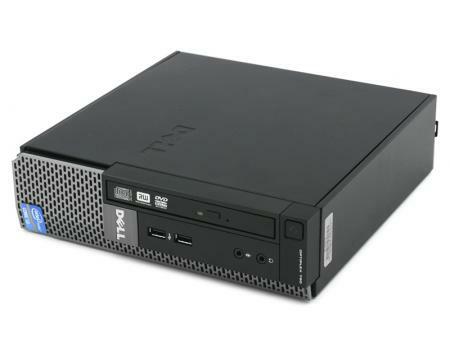 Most people are not aware that their computer has an OS, or they think Windows runs the computer. But they don't realize that Windows is only the software that enables them to run their applications. But is Windows the only choice for a personal computer? Our John Moore will present some other options and the reasons that Windows might not be your best or only choice. He is the leader of our every-other-month Linux & Makers workshop and is well versed in operating systems. See his blog at http://www.lions-wing.net for schedule and details. At every General Meeting we have door prize drawings. The door prize is open to members only but non- members can easily join at the front desk to be eligible for the drawing. Only $50 per year per family with the winner taking home this computer. thoughts (and feelings) about the Chromebook. Is there a Chromebook in your future? Is its OS easy to use and maintain? Will a Chromebook do the things you want? Come find the answers and share your Chromebook experience with others. 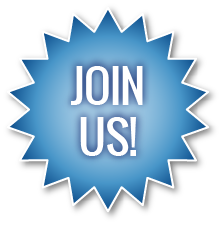 Now you can join Westchester PC Users Group or renew your membership conveniently and safely online via credit card or PayPal. You can also make a tax deductible donation. Conventional mail / check payments are still available too. Click here to join, renew, or donate. 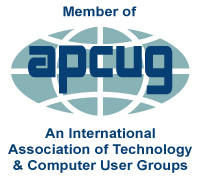 You can download a list of WPCUG members who are offering their services to members and non-members alike. Members get a discount. 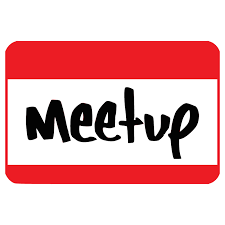 Please join our Meetup group so you can enjoy its many benfits and look for other interests as well. Click the Meetup image on the left to go to our Meetup page, then look for the red Join Us button to get started. Westchester PC-Renew - We refurbish donated computers and provide them free to nonprofit groups in the community who can't afford to purchase new computers. Click link above to learn more about our activities and how to get a refurbished computer.